Wayne is featured on Lillard’s “Loyal To Game” track from his The Letter O album. 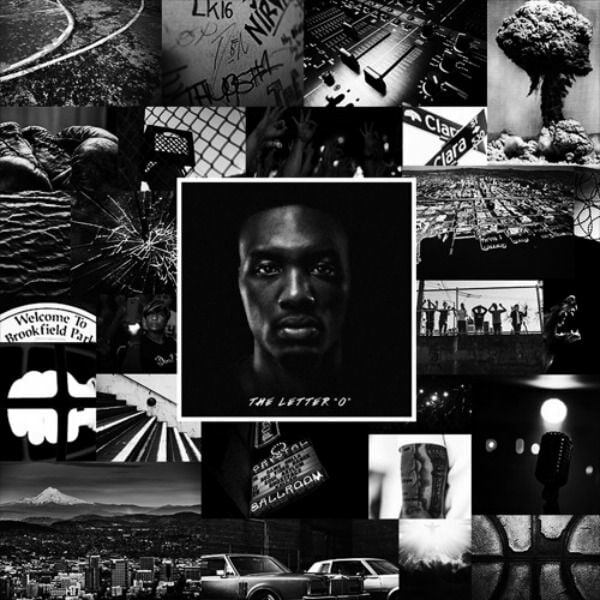 Portland Trailblazers guard Damian Lillard impressed fans with his recent hip-hop album, The Letter O, which featured contributions from Raphael Saadiq, Juvenile, and Lil Wayne. On Tuesday night, Lillard took to his Instagram to inform fans that, due to some legal issues, he would have to remove Lil Wayne from his album. "Unfortunately, I am being forced to remove Lil Wayne from #TheLetterO track "Loyal to the Soil". Despite my agreement with Wayne, his parent label is forcing me to remove him," Lillard wrote. Though Lillard is well-known for his rapping abilities, The Letter O is his first full-length project. The album is available for purchase on iTunes and can be streamed via Spotify. Representatives for Lil Wayne and Universal Music Group were not immediately available for comment. Unfortunately, I am being forced to remove Lil Wayne from #TheLetterO track "Loyal to the Soil". Despite my agreement with Wayne, his parent label is forcing me to remove him.